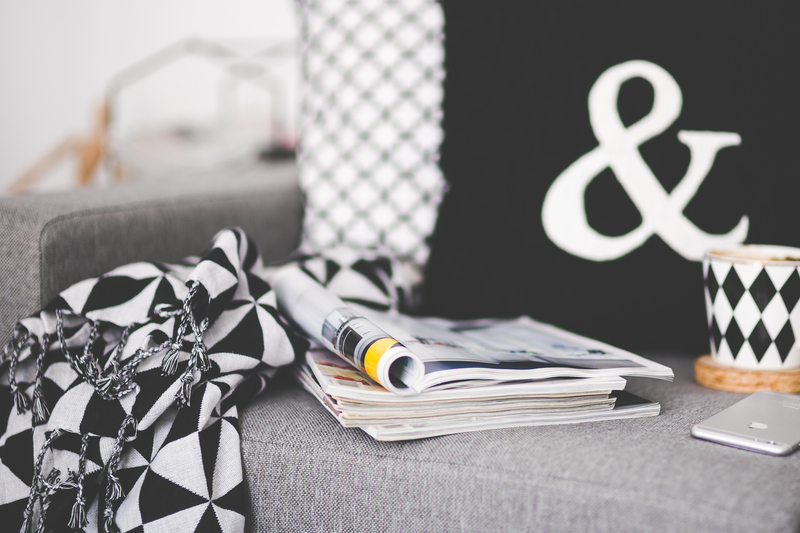 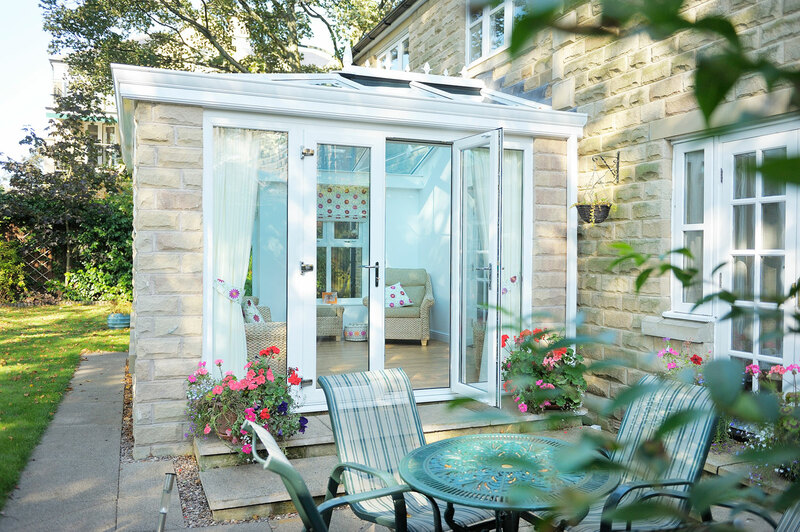 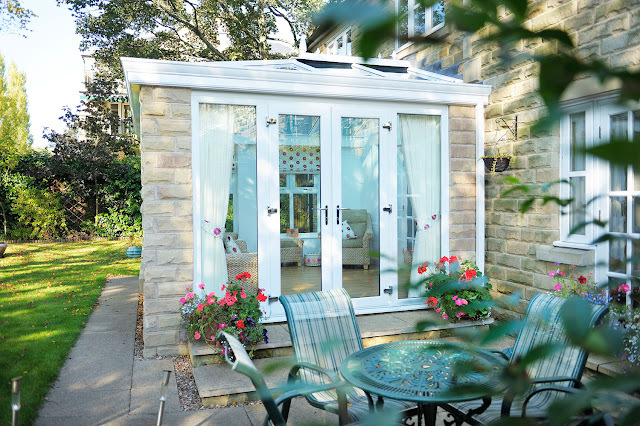 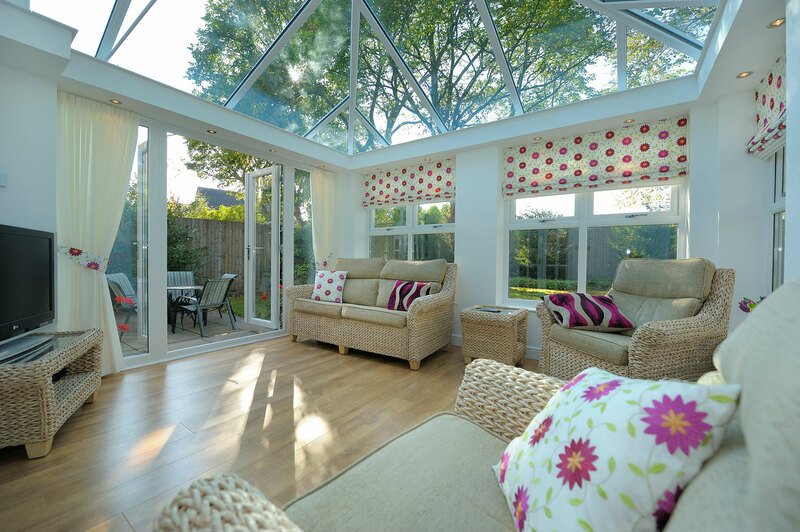 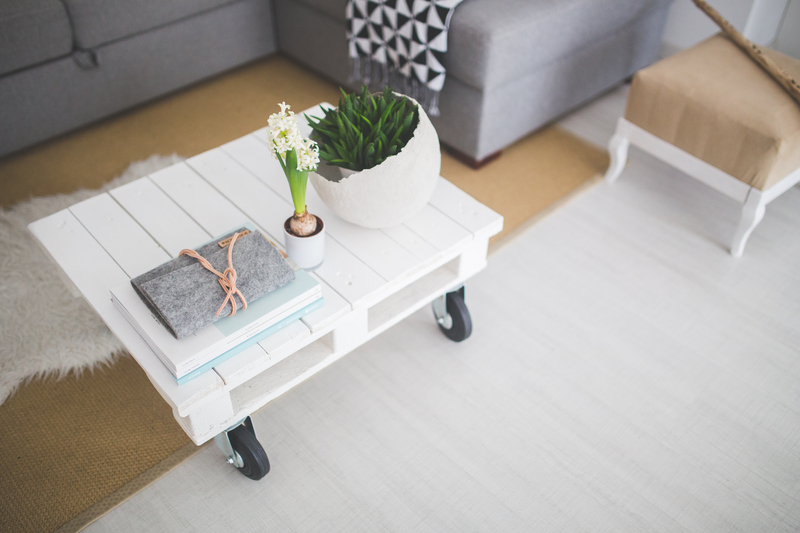 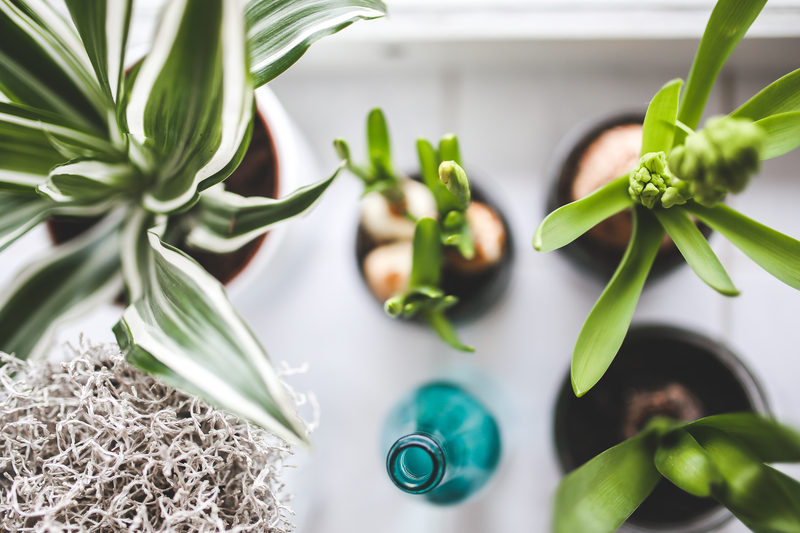 Adding a Sunroom/Orangery on your Home, can Really Transform your Living Space. Here you can see a fantastic Installation by Ultraframe, using their Fantastic Conservatory Roofing, which adds a beautiful bright Ceiling Feature; Perfect for Entertaining Spaces, Kitchens & Dining Rooms! 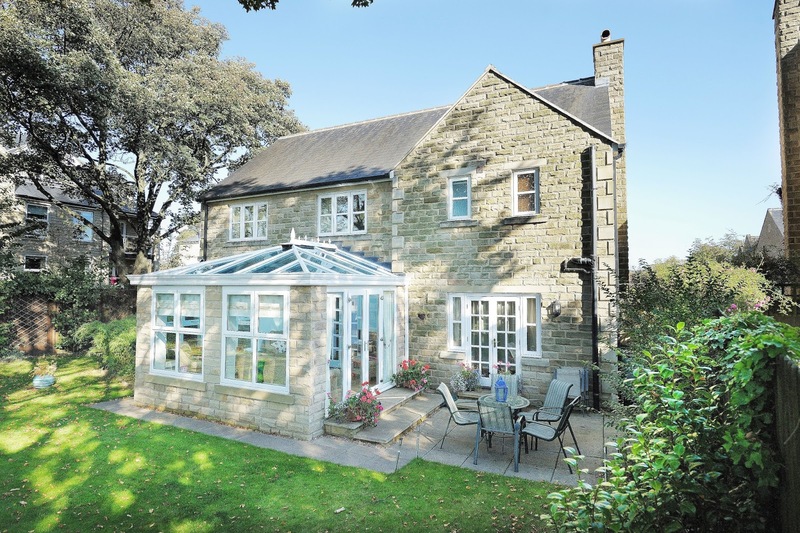 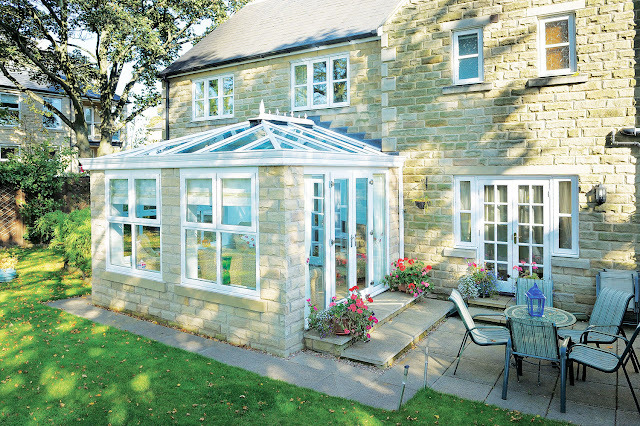 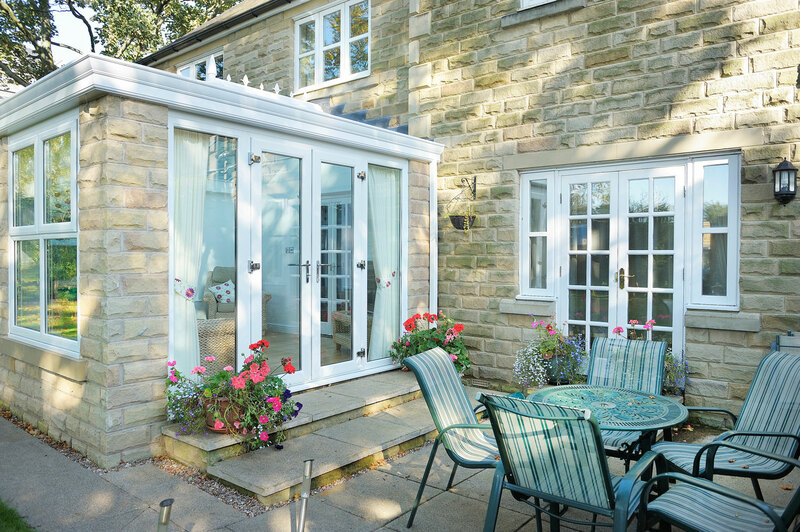 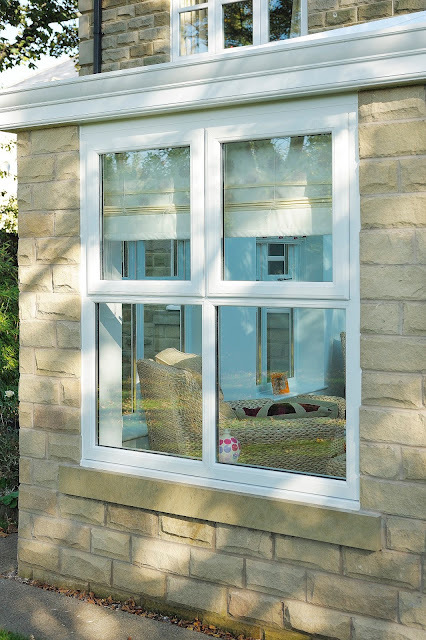 Here at Marton Windows, we work alongside our Roofing Manufacture Ultra-frame to deliver you the Perfect extension to your Home; Using high Quality Rehau UPVC Profiles, and Only the Best high quality Yale Security Locking Systems, we also offer a huge Variety of profile Colours to make your home stand out from the crowd & enhance your property. 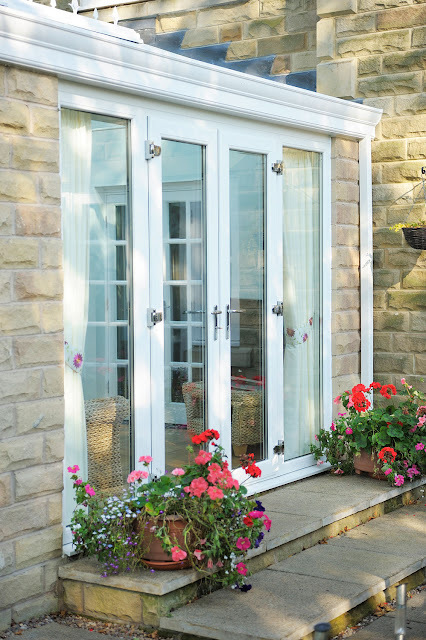 Beautiful Open out French Doors, with Chrome Hinge Covers and Handles, to give a Clean Contemporary feel. 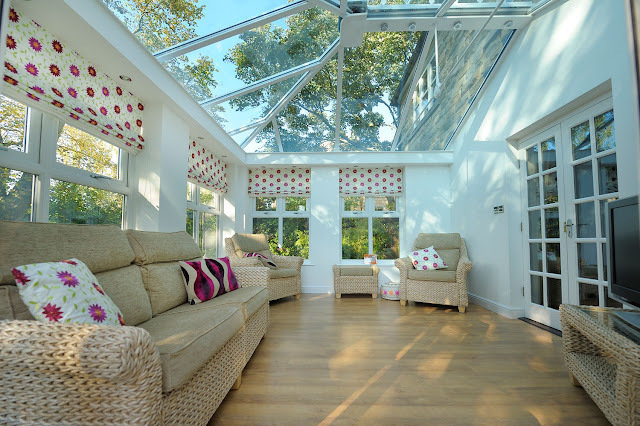 Beautiful Large Orangery with Full Glass Roof, and Spotlights around the outside. Beautiful UPVC French Doors, with Chrome Hinge Covers, Chrome Handles and large side panels.